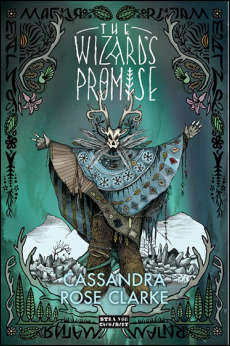 Collects The Wizard's Promise and (previously unpublished) The Nobleman's Revenge. All Hanna Euli wants is to become a proper witch – but unfortunately, she’s stuck as an apprentice to a grumpy fisherman.When their boat gets caught up in a mysterious storm and blown wildly off course, Hanna finds herself further away from home than she’s ever been before. As she tries to get back, she learns there may be more to her apprentice master than she realized, especially when a mysterious, beautiful, and very non-human boy named Isolfr begins following her through the ocean, claiming that he needs Hanna’s help. 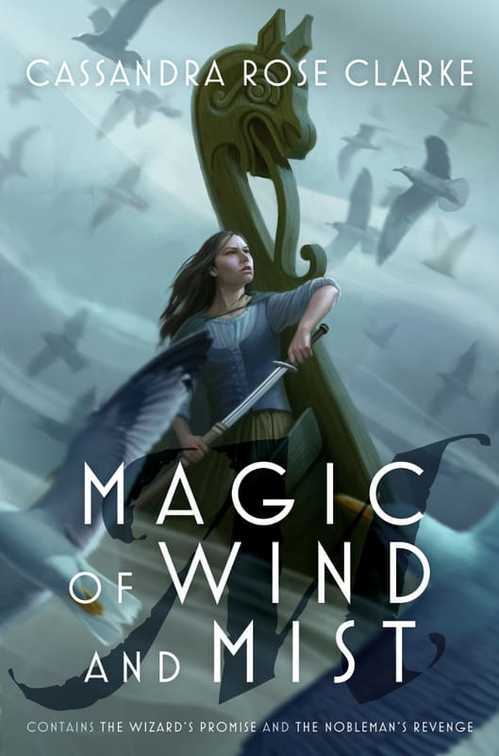 But when Hannah’s fishing boat is attacked by the evil Lord Foxfollow, a failed protection spell sends Hanna and Isolfr across the boundaries into a mysterious realm known as the Mists. Now they’re trapped together in a strange new world where they have no way of telling friend from foe. Unfortunately, Lord Foxfollow hopes to gain control of Hanna and Isolfr's world, and he's getting closer and closer to gaining permanent access. The only way to stop him is to make their way through this dangerous, mysterious realm together.